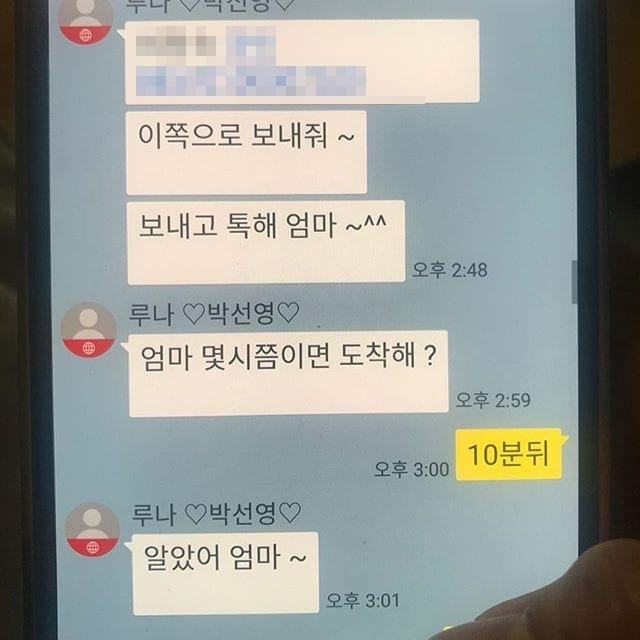 f(x)’s Luna recently shared that her parents were defrauded. The amount of money they lost was said to be over 10 million won. 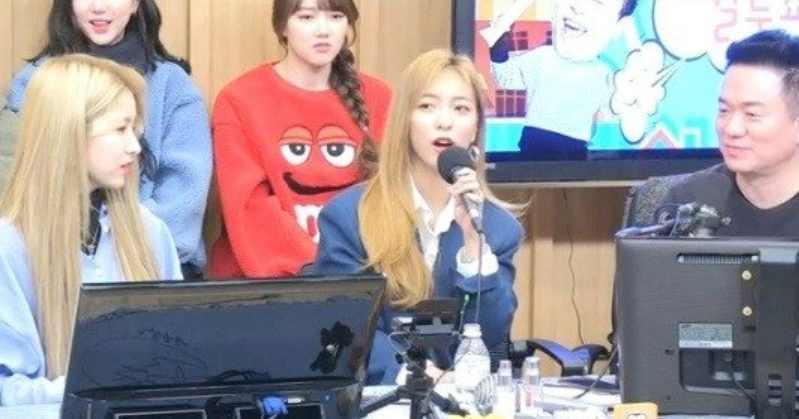 Luna recently appeared as a guest on the SBS PowerFM ‘Cultwo Show‘ on the 24th with GFriend. 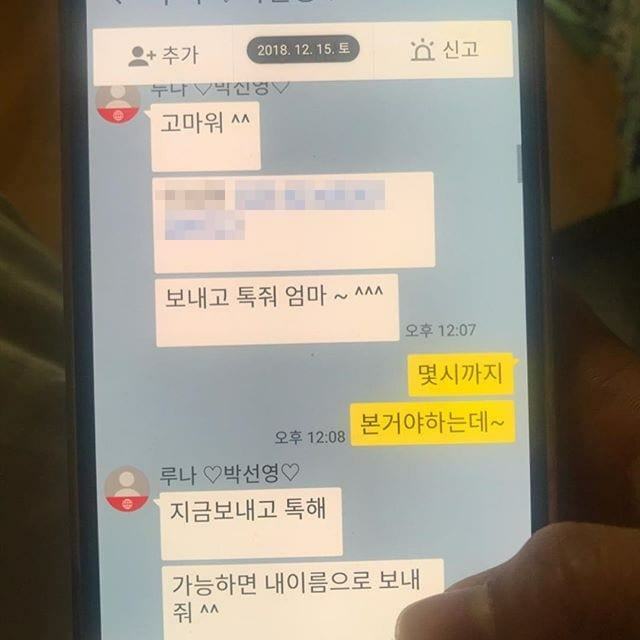 Luna shared on the day, “My parents said they were recently cheated by phone fraud. “The criminal pretended to be me and told my mom to send me 5.7 million won into a manager’s bank account,” she said. It wasn’t just that. 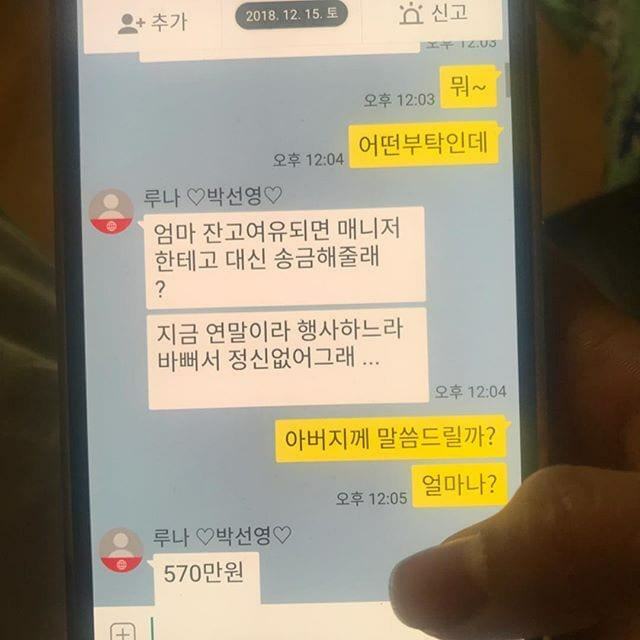 The criminal later asked Luna‘s parents to send him six million won twice. 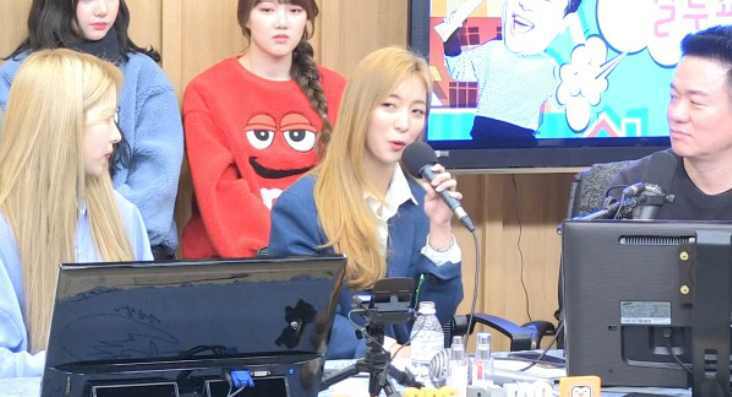 Luna also said she wrote her new song, ‘I’m Crying‘ after the incident. “I really wanted to cry,” she confessed.